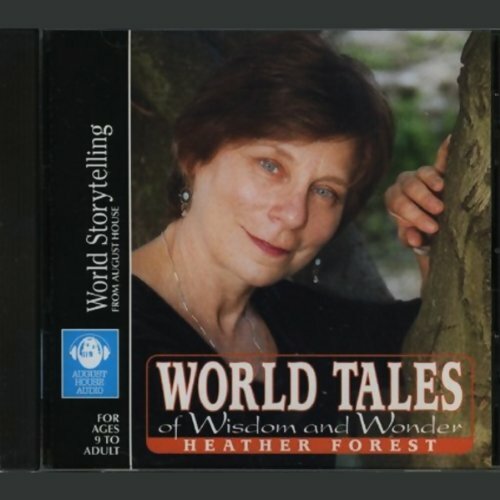 Showing results by author "Heather Forest"
World Tales of Wisdom and Wonder is a collection of folktales told in a weave of poetry, prose, original melody, and guitar. 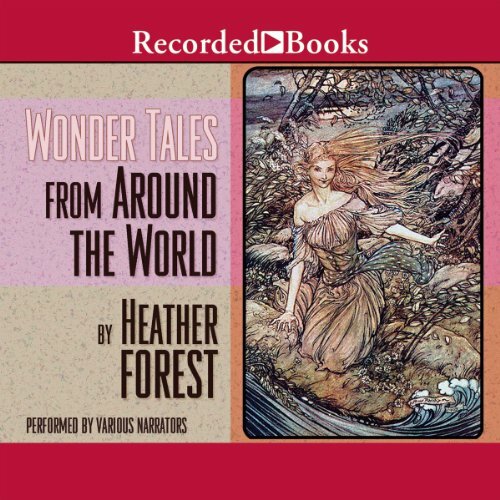 Drawn from cultures around the globe, these colorful tales offer a leap into fantasy and some homespun wisdom passed down through the oral tradition. 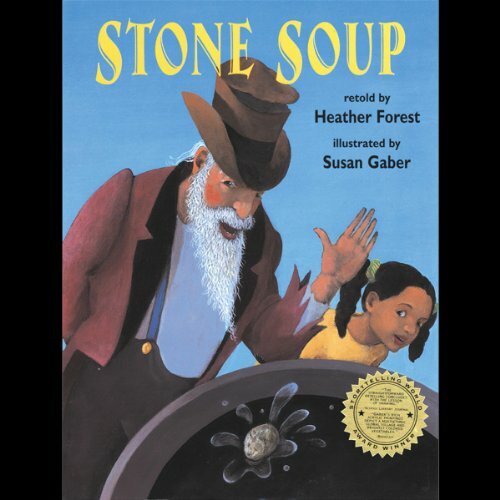 In this cumulative retelling of an ancient and widely circulated legend, storyteller Heather Forest shows that when each person makes a small contribution, the collective impact can be huge. Illustrated by Susan Gaber. Some folk stories endure generation after generation because, although they are not literal, they resound in truths on a human scale. Folktales remind us of wisdom so elemental it is often lost in the rush of everyday life, so that "sometimes common sense makes no sense at all." 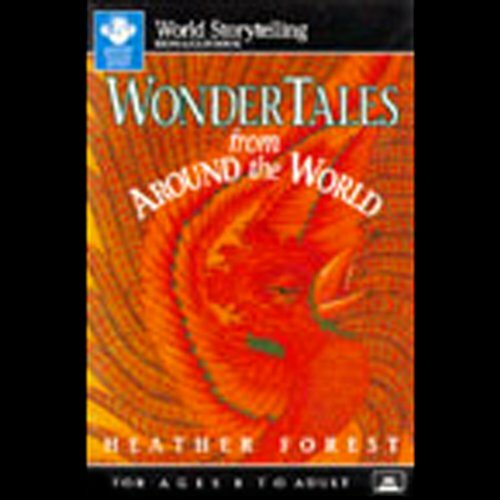 The six wonder tales on this audiobook are gems of the genre. They have a "long ago and far away" quality. Traditional stories endure generation after generation because, although they are not literal, they resound in truths on a human scale. Folktales remind us of wisdom so elemental it is often lost in the rush of everyday life - sometimes common sense makes no sense at all.